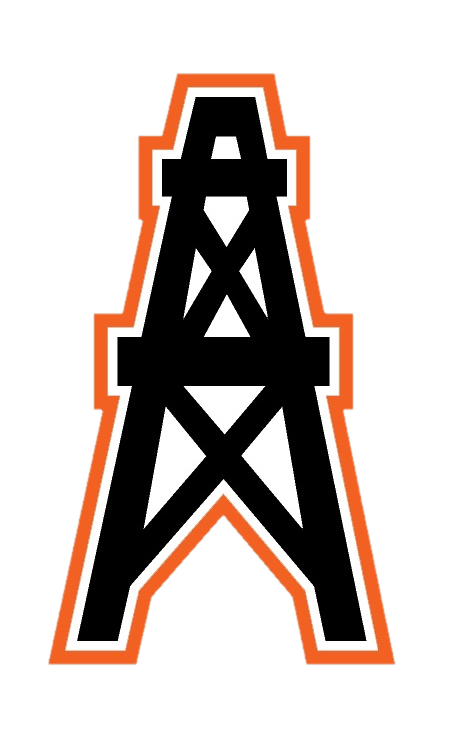 Multiple Teams · May 22 2017-18 Athletic Physicals will be held June 5th from 5:30-8 in the HBHS Gym!! 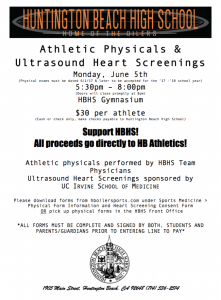 All Athletes will need a sports physical to compete in Athletics at HBHS for the 2017-18 school year. 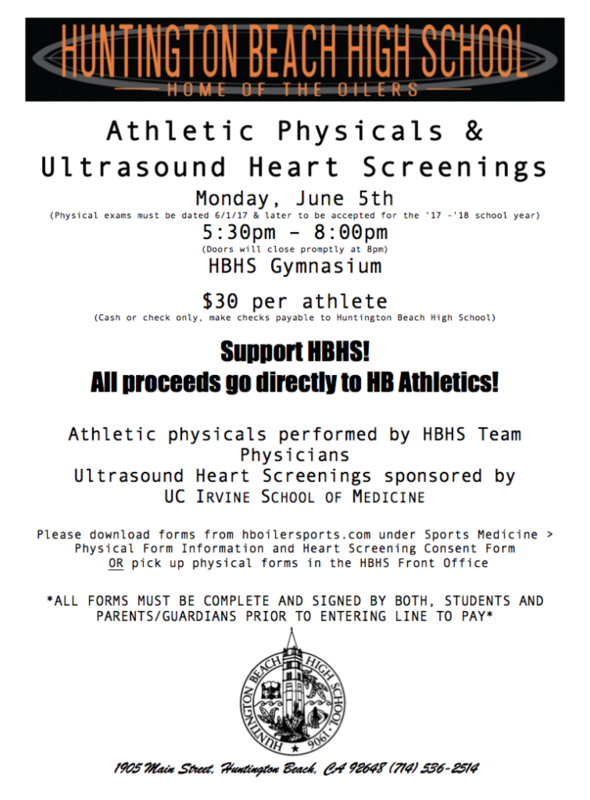 We are offering a night at HBHS to complete this physical for the next school year. 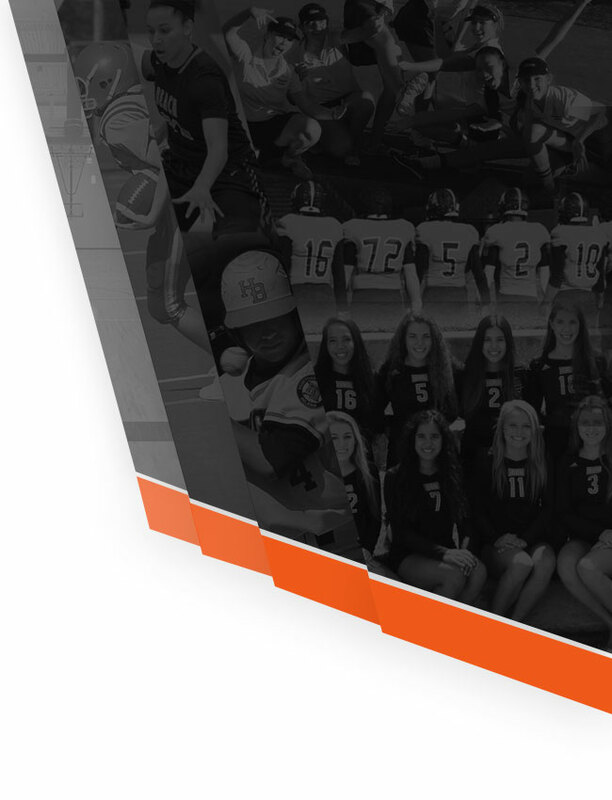 All proceeds from this event will go directly back into the Athletics program at HBHS through the Athletic Training dept. Please note that we will have optional Ultrasound Heart screenings at no additional cost this year!! Please print off the physical and heart screening information prior to the event. Thanks! 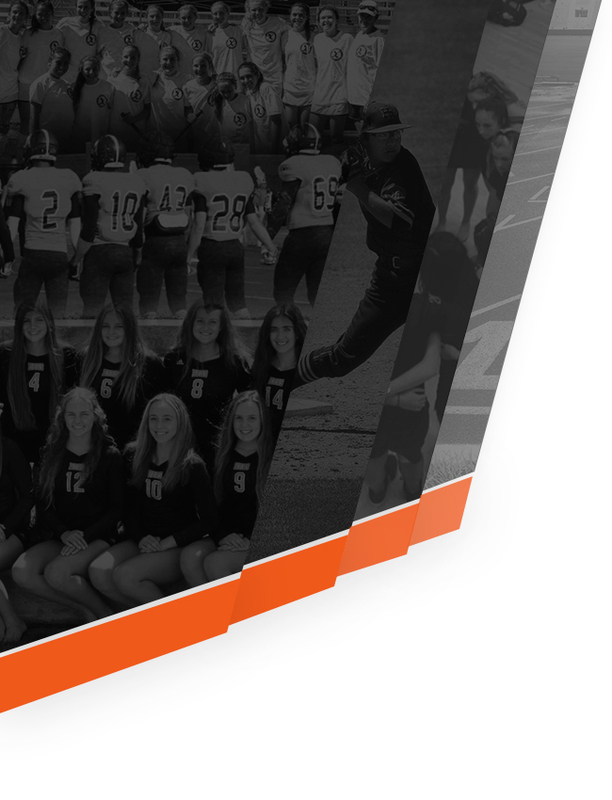 With any questions please email our Athletic Trainer- Courtney Eargle at ceargle@hbuhsd.edu.